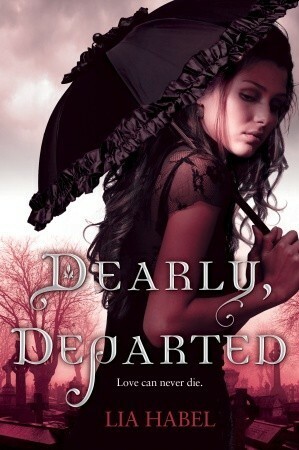 My Teaser this week comes from Dearly, Depart by Lia Habel, which I just started this afternoon! Since I'm only on page 14, this is a teaser for me as well!
" 'Protocol D,' " I began to quote. " 'No living person not interested in becoming acquainted with the sensation of his or her own body shutting down shall come into contact with the bodily fluids of Dr. Victor Dearly. This includes, but is not limited to: offering a hand should he cut himself, using his bathroom, or drinking from his I Love New London coffee mug.' "
Lilian @ A Novel Toybox. Haha, that's a great teaser! I've read this one. It's pretty fun. Hope you're enjoying it! Thanks for visiting StuckInBooks.com TT today. 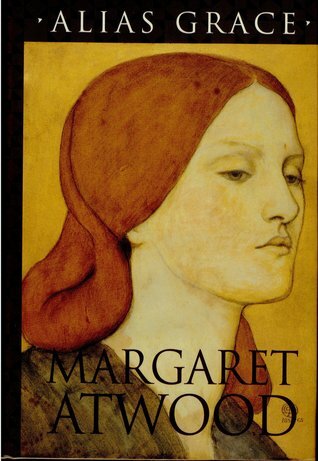 This book has just been added to my kindle. Now I really want to READ it. WTF Are You Reading? : Teaser Tuesday #4...You Know You Want It!!!! Like that book cover, good teaser. may add this to one of my reading lists. I have seen it floating on other reading blogs. Great teaser! 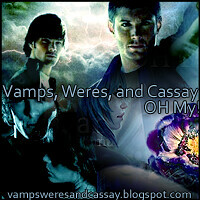 I have this one on my TBR shelf! I really wanna get to it soon! Great teaser and a great cover! Great teaser! I wanna read this book! Tuesday: The Lost book of Fragrances by M. J. Rose! Ohh! I cannot wait to hear what you'll think. I absolutely loved this one. :D Hope you will too! Great teaser! Too funny! Thanks for stopping by. Haha, I like that ;-) And a beautiful cover! Thanks for stopping by my teaser! 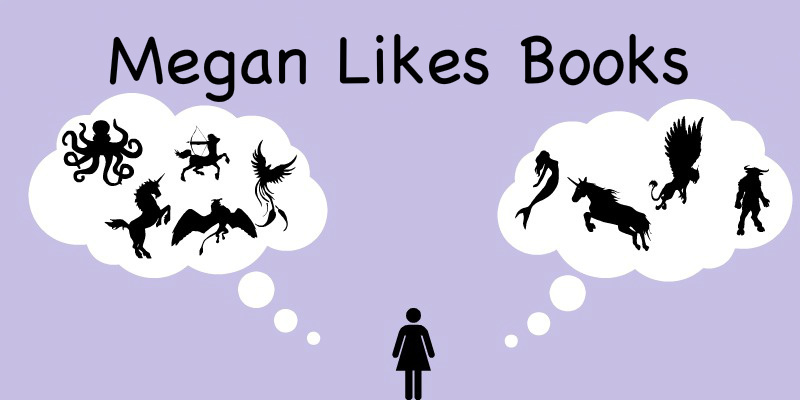 Megan has read 1 book toward her goal of 10 books.